Horizon Zero Dawn is celebrating its first year with some PSN goodies after hitting 7.6 million copies sold, details inside! Only on the Sony Playstation! Horizon Zero Dawn is one of the best games of 2017 and if you’ve got a great game, the sales will surely follow. Just how good was Horizon Zero Dawn? Sony Interactive Entertainment announced global sales have exceeded a WHOPPING 7.6 million copies just one year since it launched, making it the most successful new first-party franchise launch on PS4! For a console exclusive game, that is a LOT of copies and even Shawn Layden, Chairman of SIE Worldwide Studios, acknowledges the feat. 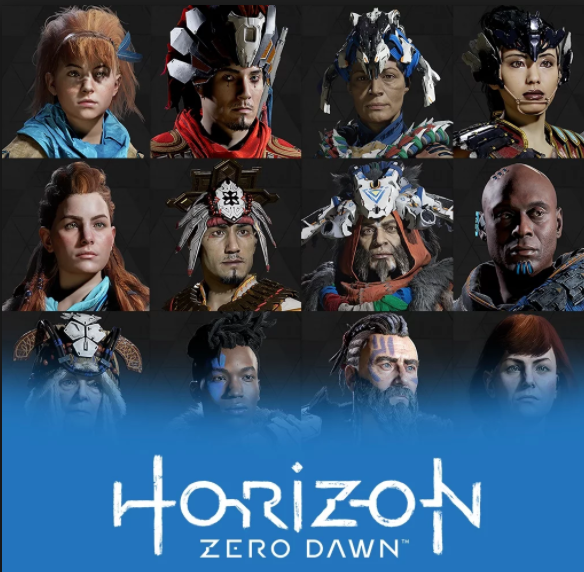 “We are incredibly grateful that Horizon Zero Dawn and Horizon Zero Dawn: The Frozen Wilds have been received so positively by so many gamers and it is a testament to the fantastic work of the entire team at Guerrilla. The combination of beautiful story-telling and great characters, with excellent gameplay mechanics, has resonated well with fans and led to this exceptional sales milestone,”. 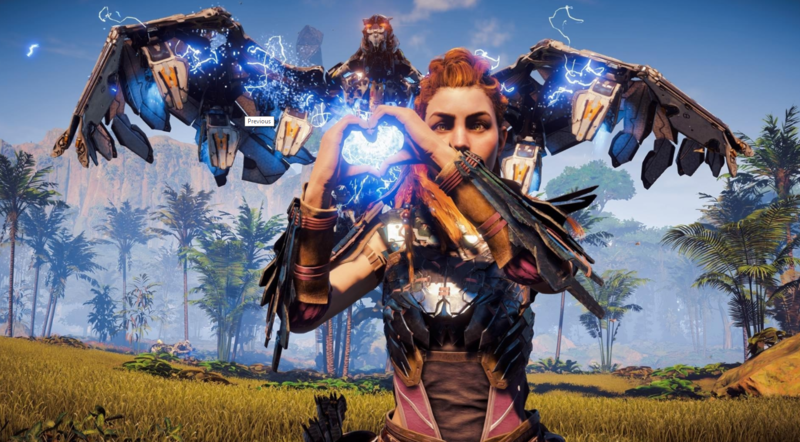 hope they enjoy playing Horizon Zero Dawn as much as we enjoyed making it,” said Hermen Hulst, Managing Director and Co-Founder, Guerrilla. But wait there’s more! As a celebration of this monumental achievement, PSN users can get a free Horizon Zero Dawn dynamic theme and avatar pack right now! R1 users can download a sweet looking dynamic theme and an avatar pack based off of the characters from the game. Head on over to the PSN store online or via your PS4 to avail of this sweet deal. Hey, it’s free! Previous articleWe get to see it EARLIER! ‘Avengers: Infinity War’ now releases on April 27, 2018! Next articleBigger and Better Events Coming from Newest Alliance of AFA Producers and GameStart Asia! Meet the Adorable Yordles of Mechs VS Minions!